Social networks and social media has become the essential part of the lives of many individuals around the globe. Social networking websites now have billions of users, with endless opportunities for marketing and making new connections. If you want to make a presentation about social networking, we have just the template for you. 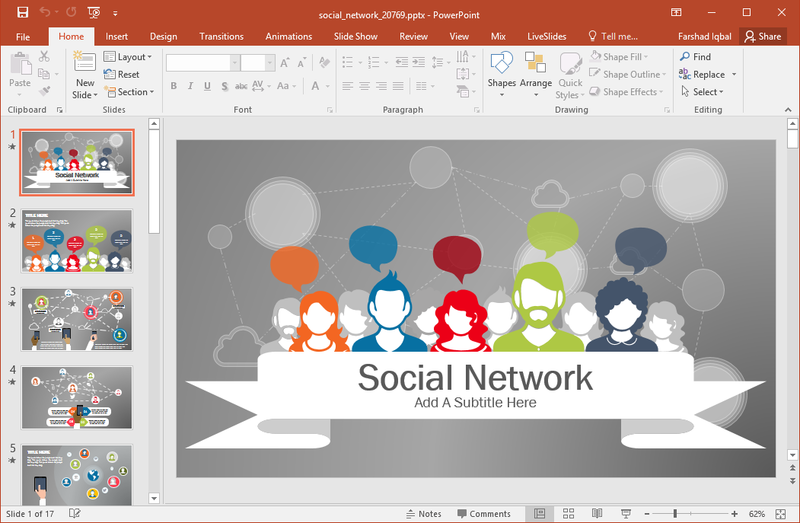 The Social Networking Presentation Template for PowerPoint is the perfect slide deck for making presentations about social networking. 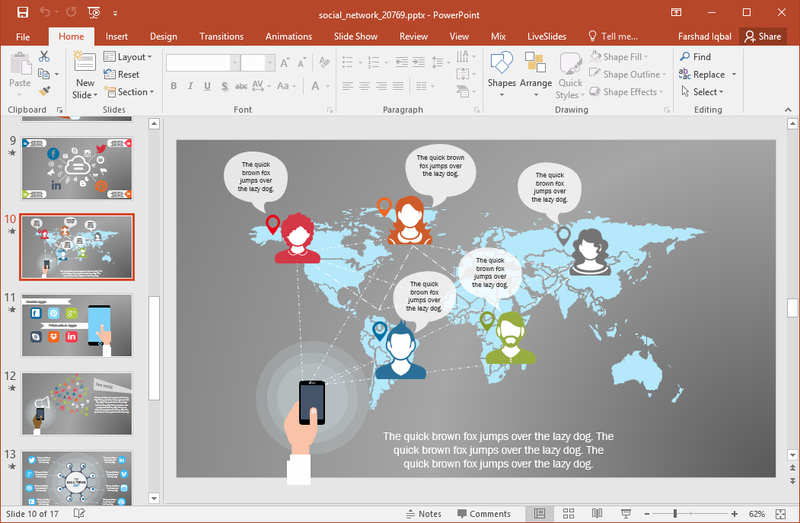 The various slides in this template provide colorful silhouettes depicting people from different segments of society. Many of the slides also depict symbolic representation of social connections via a network of bubbles connected with each other. 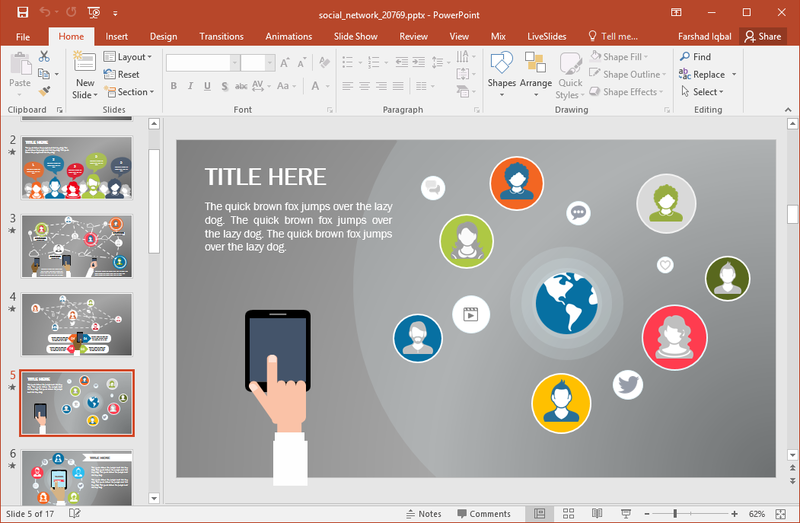 You can make use of the various slides in this template for not only making conventional content slides but even social networking infographics. 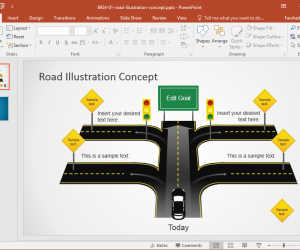 Infographic slides can help you better present your concepts with the visual aid of easy to grasp illustrations. You can use the different clipart and illustrations in this template to generate infographics. 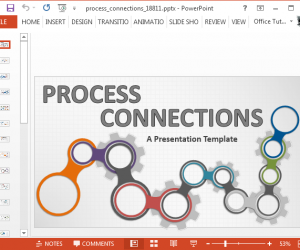 Furthermore, you can add your own content to create custom versions from sample slides. There are 15 sample slides that all provide unique layouts for designing your presentations. 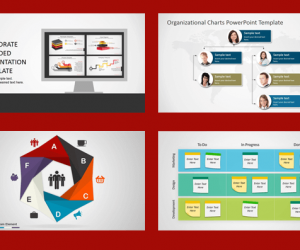 These slides are easily customizable and you can even rearrange the slides using drag and drop. 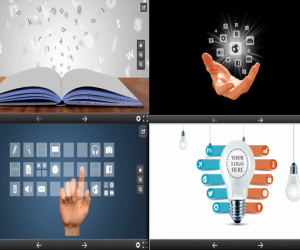 All slides come with some kind of animations that load different parts of the slides in a set sequence. 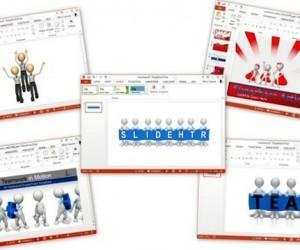 There is a slide with a complete range of social icons that can be handy for making your social networking slides. 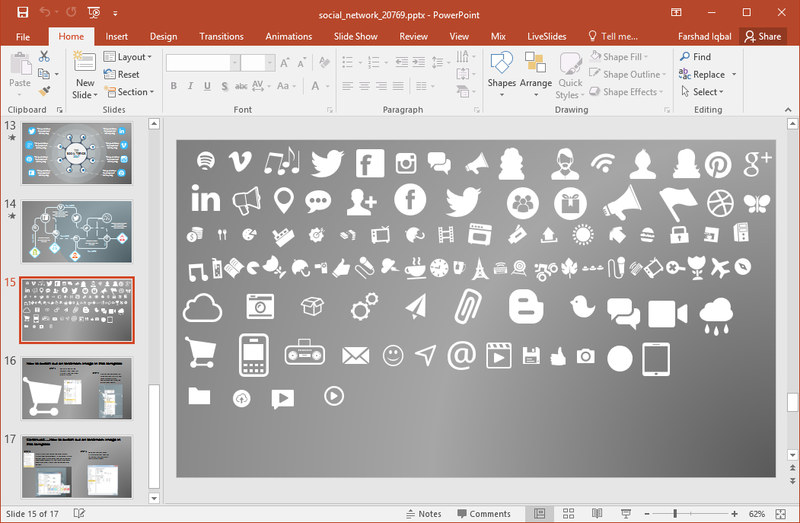 These high-quality icons can be customized and inserted in slides with the utility to recolor and resize them. There are two editions of this template; Widescreen and Standard. 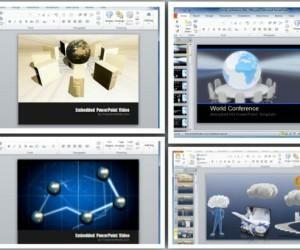 Both editions of this template work with PowerPoint 2007 and later editions, including PowerPoint for Mac.